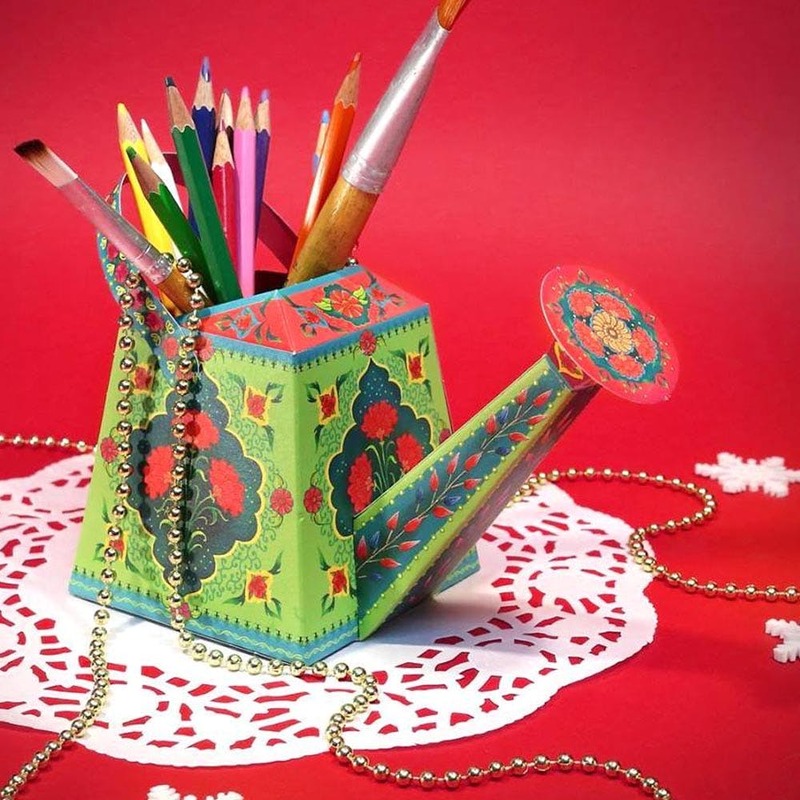 Mumbai-based Sky Goodies makes impossibly adorable paper products. Think miniature typewriters that double up as calendars, notebooks with vintage matchbox covers and doodled to-do lists and travel planners. If you ask us, we don’t have one DIY bone in our bodies. But, for the sake of Sky Goodies’ adorable DIY Kits, we’re willing to work hard. Who wouldn’t want to learn to assemble one of their cute vintage typewriters that can be rolled up to reveal a calendar, or their kitschy autos or trucks that are great for stocking your odds and ends? The gramophone (perfect for your office desk btw), matchbox business card holder, TV photo frame and pencil holder and the vintage camera meets photo frame, all have our hearts. They make amazing gifts for kids too—just saying. We love their match book notebooks which come in two sizes. The minis come for as low as INR 149. A special mention needs to be made of Sky Goodies’ planners, labels and organisers section. Now you can label your favourite breakfast cereal or sugar and coffee with their beautifully-doodled labels. Choose from their selection of recipe planners, to-do lists, grocery lists and party planners to organise your kitchen life. Love! Since they are all paper products, so you'll have to be a tad careful with their maintenance.